St. John’s Lutheran Church is located in Johnston. Its congregation organized in 1903 but met in the neighboring Christian Church until this charming wooden sanctuary was built in 1906. Structural improvements were made to the building in 1933, including a rebuilding of the bell tower. 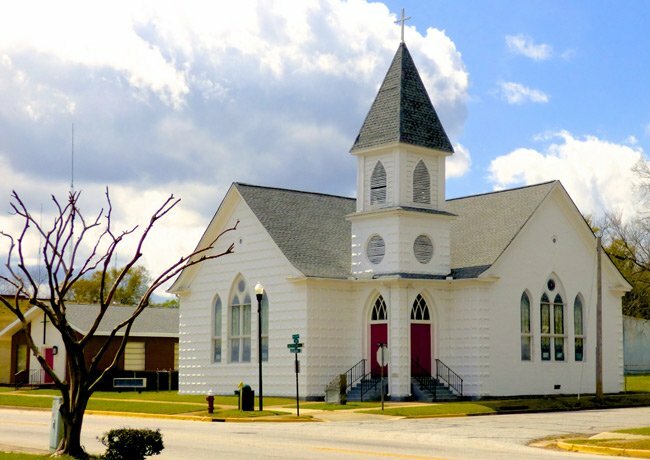 Though the church acquired an electric organ in 1953, the congregation was gifted with a pipe organ in 1965 from Dr. and Mrs. Leroy Hendrix of Columbia, which remains in use. 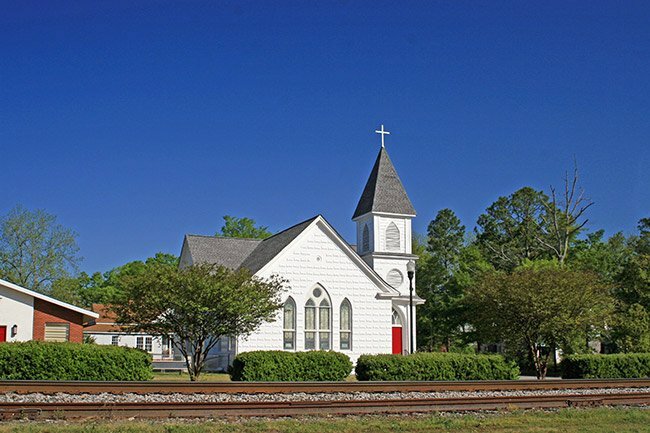 The Kinard Parish Building was added to the church grounds in 1958 and is used for Sunday School and other church gatherings. The sanctuary was renovated in 1956, and the interior was remodeled in 1977.